MpowerMed’s medical practice billing and collections expertise builds business for practice-based Radiation Oncology physician groups. With expertise spanning more than 15 years that includes both Radiology and Oncology specialties, MpowerMed excels in Radiation Oncology medical practice billing and collections for practice-based physician groups. 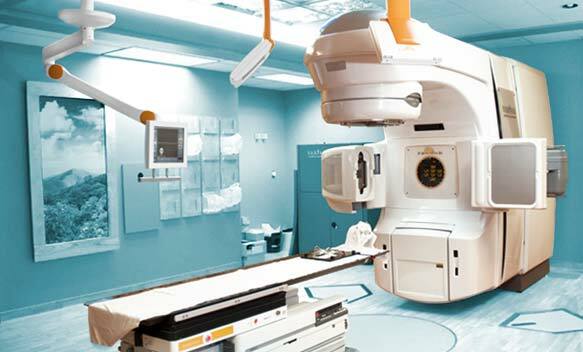 We are the experts in Radiation Oncology medical practice billing and collections with an engaged, professional team passionate about accuracy, quality control and legal compliance that generate results. MPowerMed is the clear alternative in Radiation Oncology medical practice billing and collections because of our attention to detail and continual follow through that builds profitable practices.